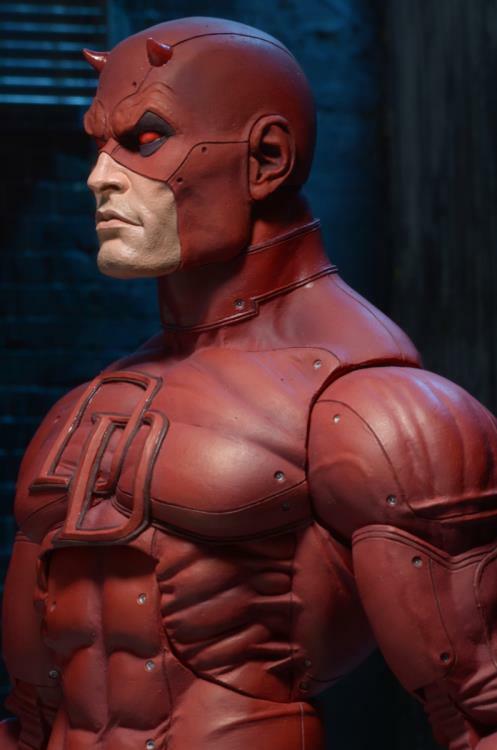 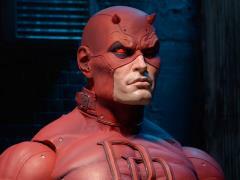 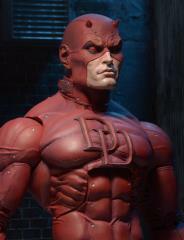 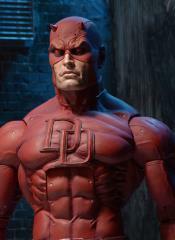 Daredevil, the man without fear, joins NECA's line of incredibly detailed quarter scale action figures! Based on his classic comic book look, the Devil of Hell's Kitchen stands 18" tall and has over 30 points of articulation for high-flying action poses. 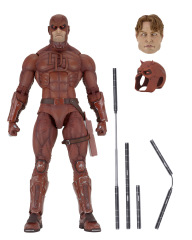 Accessories include alternate Matt Murdock head, removed cowl, batons, interchangeable hands, and more.